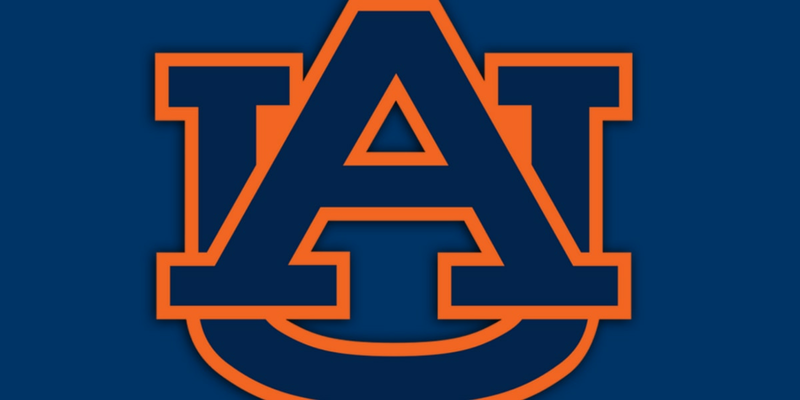 AUBURN, AL (WBRC) - A strong start turned into a long afternoon for Auburn. The Tigers fell to Tennessee 30-24, their second loss in as many weeks. Tennessee’s win snaps an 11-game SEC game losing streak. Auburn is now 4-3 (1-3 SEC), while Tennessee improves to 3-3 (1-2 SEC).